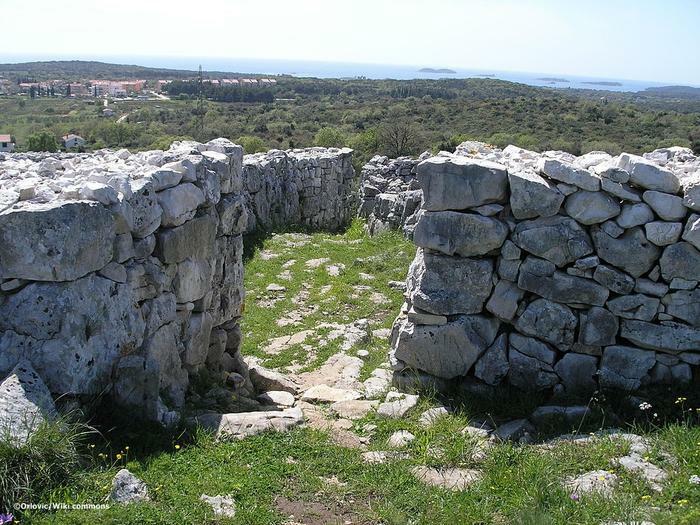 There is an archeological site of an extraordinary value near Rovinj. Just a few miles from town, Monkodonja is situated, a site that proves that the area of Rovinj was populated as far as 18th century BC. The research of the site started 60 years ago, and great progress has been made in the last 15 years. That is why in 2002 a team of explorers won recognition by Europa Nostra (Pan European Federation for Cultural Heritage) for their project of excavation and reconstruction of Monkodonja site. This award placed Rovinj on the map of important European cultural destinations and the town has become a target of history and culture enthusiasts. Monkodonja is just one of 50 similar sites in the wider Rovinj area, but so far it has been the most studied one and there are many reconstructed artifacts and elements which will bring visitor closer to the prehistoric period of Rovinj.